Our redwood parks provides major benefits to our local communities. Redwood Parks Conservancy would like to thank the generous support we receive from our local community and the community at large. 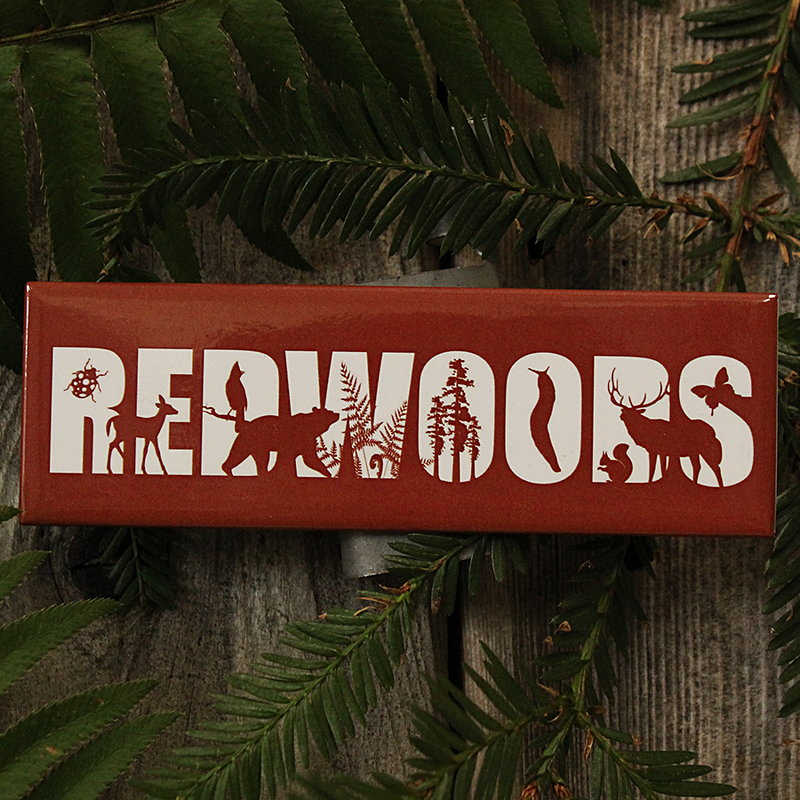 This is your all things Redwood Parks Conservancy Membership page. Join the Tolowa Dunes Stewards Meet at the Lake Earl Wildlife Area Information Center 2591 Old Mill Road, Crescent City, Ca. Run date is Saturday, October 5th. Registration begins at 8:30 am. Crescent City/ Del Norte Co. Chamber of Commerce Joint Mixer with Redwood National and State Parks. Typically held the third Thursday in September, 5:30-7 pm on the patio outside Crescent City Information Center. The public is invited. The 30th Annual Candlelight Walk will be presented over two nights. Held at Prairie Creek Redwoods State Park visitor center. Prairie Creek Run in the Redwoods 5k.